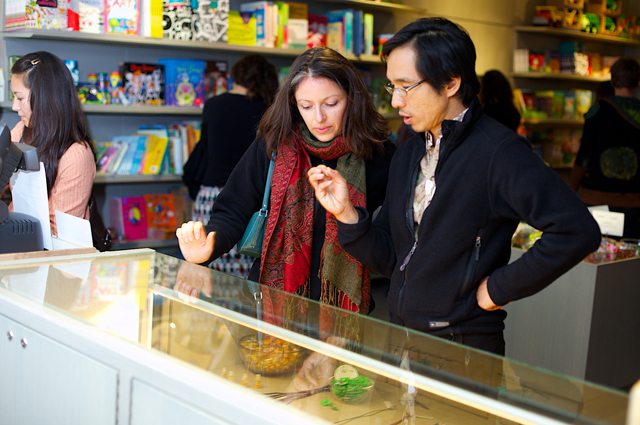 OMCA is celebrating Museum Store Sunday, an international event inviting holiday shoppers to support local museums. OMCA Members will receive an additional 10% off, for a total of 20% off of regularly priced items in store and online! Save on unique and carefully curated products to suit everyone on your gift list this holiday season.